iDevice users are faced with quite some issues, and it is no news that Apple ID could cause a major one. If you don’t know how to recover Apple ID when it’s lost, this is for you because further in this article are ways to solve the problem. Below are three ways you should consider. It is often said that there are different approaches to solving various problems, in this regard, the above ways have been tested and proven effective. A straightforward way to recover your account on Apple if you have forgotten it is by logging on to the website iforgot.apple.com. 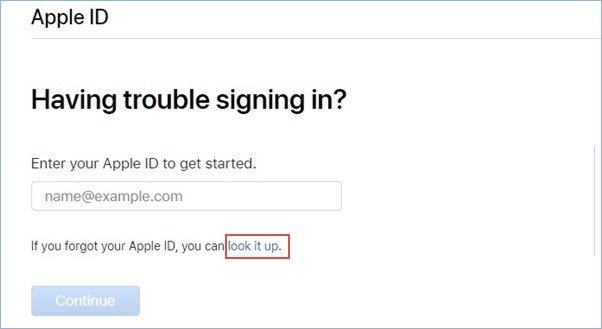 Using this approach, you can find your Apple ID even when you lose the email address you registered with. It becomes easy if you follow the steps listed below! Step 1: Click the address: iforgot.apple.com on any browser of your choice. Step 2: Page comes up and proceeds to the email entry field. Step 4: Page requests for First name, Last name and Backup Email Address. Ensure you fill correctly to avoid unnecessary problems. Step 5: Press “Continue” and wait till your account is found. Step 6: Proceed by clicking “Go to Your Account” while the page redirects you to applied.apple.com. After taking all these steps, your Apple account will finally become recovered without stress. If it is hard to find the solution on how to recover Apple ID and password, you could find a new solution. An alternative if you could not find your Apple ID is by removing it using the lock tool, iMyFone LockWiper. It is the most effective way you can recover your account without stress. It is safe, fast, easy and less time consuming. 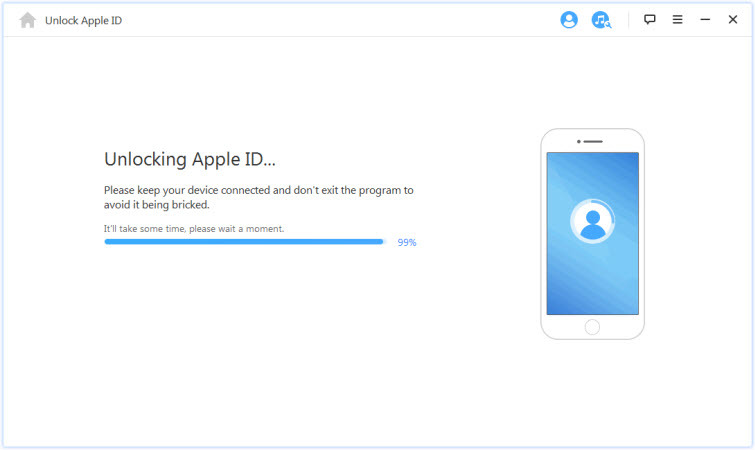 Permanently removes Apple ID from iDevice such as iPad, iPhone, etc. Step 1. Download and Launch iMyFone LockWiper on your PC or Mac. Step 2. Go further to choose “Unlock Apple ID”. Once this is set, proceed to unlocking the account by clicking “Start to Unlock” menu. Step 3. Then it will start to remove your Apple ID. Step 4. When you do this, both the Apple ID and iCloud Account registered on the device automatically removes. 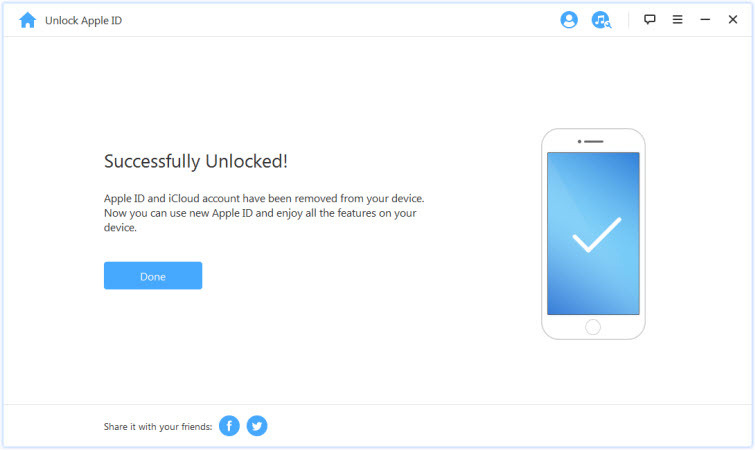 Note: In the end, both the iCloud Account and Apple ID will be removed from the device. It is now then your duty to set up a new one or try out a different Apple ID. Please make sure that your device is activated already before you use the program. There are cases where you may have your email address, but your password won’t allow you to access your account. Step 1: Enter the website iforgot.apple.com using the browser of your choice. Step 2: Enter the email address of your Apple ID while you proceed to reset the password. Step 5: Click reset password. Enter a new password and Confirm again. This is another alternative, and all you need here is a turned-on two-factor authentication where another close iDevice is required. Step 1: Log on to iforgot.apple.com on any browser. Step 2: Enter email address linked with Apple ID and enter a phone number when required. 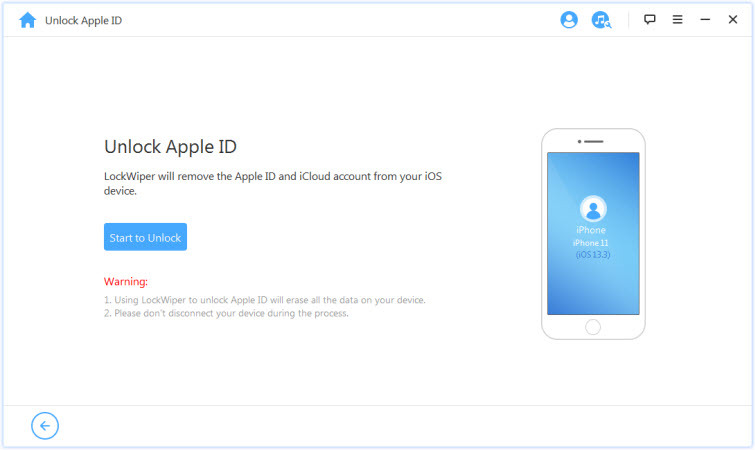 Step 3: A device connected to the iCloud account of your iPhone will be requested. Step 5: The next thing to do is enter the passcode of the device you have chosen. Press “Done” and enter new Apple ID password. About all the approaches and steps described above on how to recover Apple ID, it can be seen clearly that iMyFone LockWiper is good for an iDevice user. It has incredible features, restores the device to maximum performance and even improves the quality of features present on the device. It is indeed a great tool!